Welcome to my website! I am a composer and pianist who has been lucky enough to work in a wide range of musical genres, but it is the uniquely fascinating sound of the human voice that always draws me back. 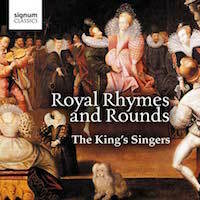 It can touch the listener in a way that nothing else quite does, and to a composer it offers endless possibilities. 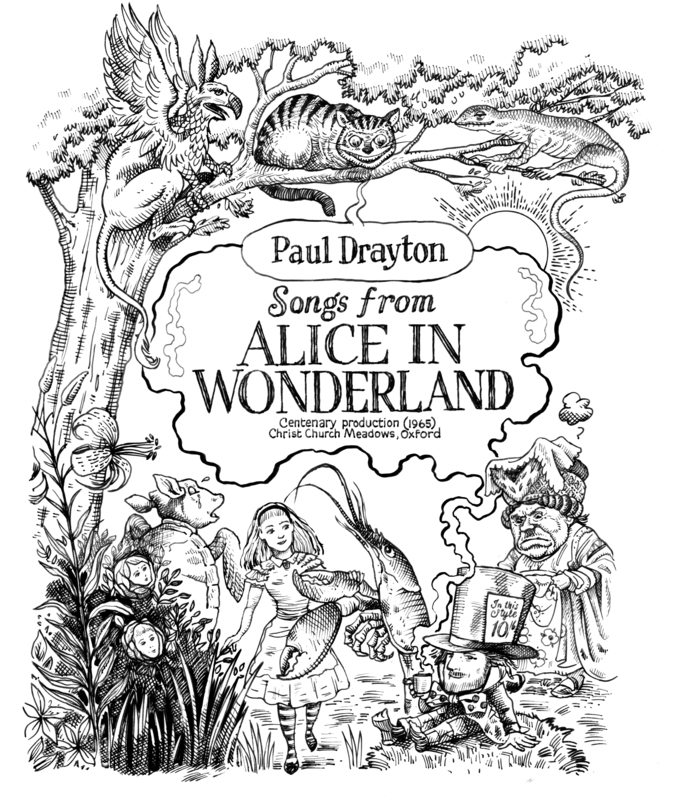 Audio examples of my work are available here. 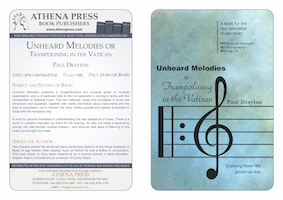 Information on my book “Unheard Melodies” can be found here. “THE PASSION OF CHRIST AS TOLD BY MARK THE EVANGELIST” has been recorded by the BBC and will be broadcast on Good Friday, April 19th, 2019 on the BBC Radio 3 “Afternoon Concert”. 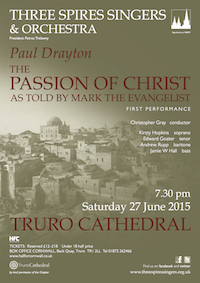 It is performed by the BBC Singers, with soloists, and organist Richard Pearce. The conductor is Martin André. Paul’s new arrangement of Vaughan Williams’s “THE LARK ASCENDING” for violin and choir has now had several performances in Sweden and Denmark. 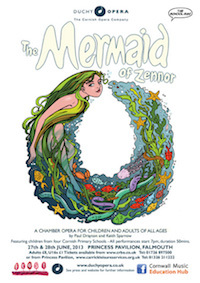 It is due to be recorded (Chandos) in June by the Swedish Chamber Choir, conducted by Simon Phipps, with the acclaimed violinist Jennifer Pike. 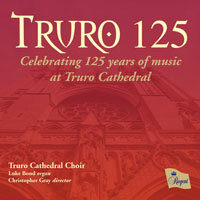 The score is published by Oxford University Press. 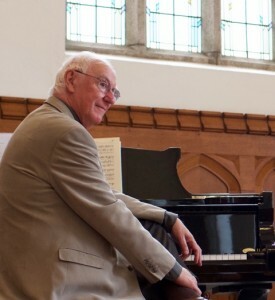 A new song-cycle “ONE NIGHT….” for tenor and piano received its premiere in Wells Cathedral with Edward Goater (tenor) and Christopher Sheldrake (piano). 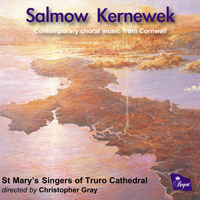 A new anthem “FOR REMEMBRANCE” – was performed by the Cathedral Choir, Truro Cathedral Evensong and was published by Oxford University Press. The “ANTIQUE SUITE” for 10 brass was played in Florence by the brass ensemble of the orchestra of Maggio Fiorentino in the Piazza della Signoria. Meanwhile various projects are under way. 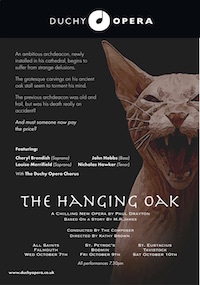 Plans are taking shape for a new opera, to follow in the footsteps of The Hanging Oak.